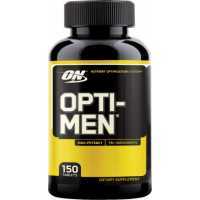 Optimum Nutrition Opti-Women 120 Capsules can help you support your muscles in a perfect shape while also increasing the overall athletic performance and endurance of your body. 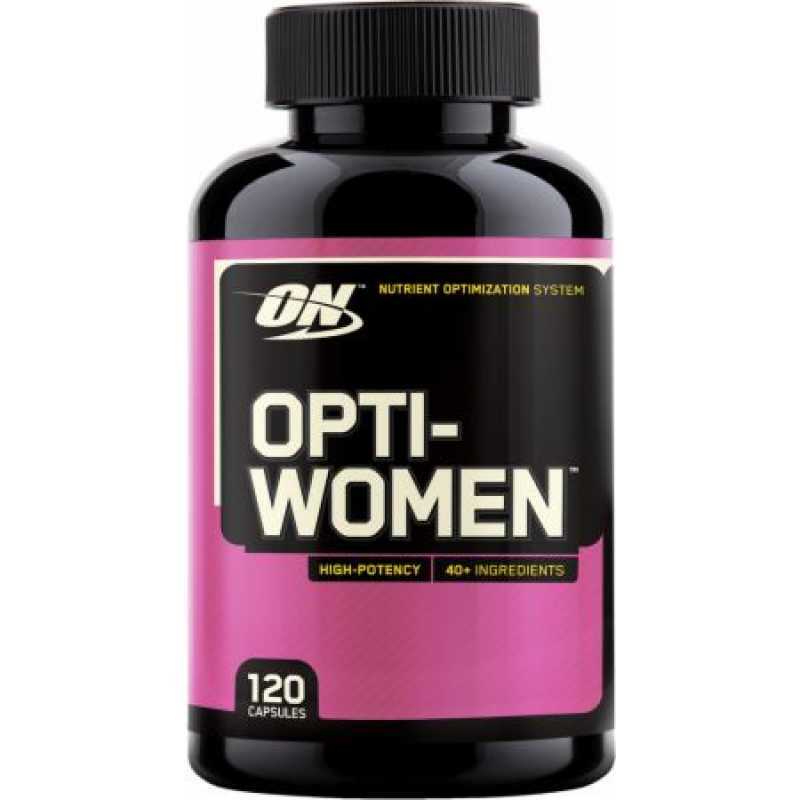 Optimum Nutrition Opti-Women 120 Capsules contains an innovative formula of highly functional ingredients that manage your body's metabolism and create necessary conditions for proper muscle growing. 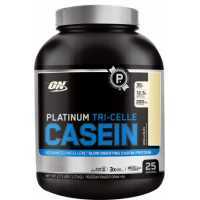 Also, this product includes antioxidants that help eliminate toxins and chemicals from your cells. 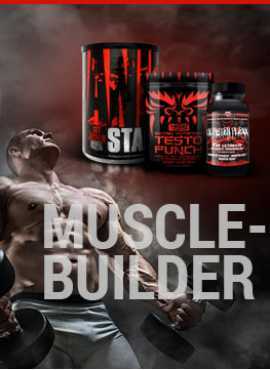 Over 40 active ingredients, vitamins, minerals and nutrients are packed in this wonderful product. Now you can have it all in one pill. 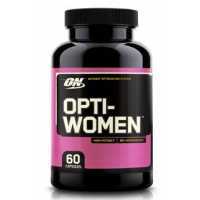 Opti-Women is made from natural ingredients only and because of that can be consumed on a regular basis. Recommended use: Start taking this Opti-Women from 2 capsules a day, each 30 minutes prior to a meal. If needed, increase the dosage but read the label's recommendations first.